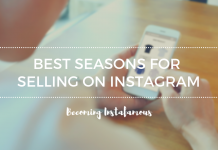 Instagram has been part of the e-commerce business for some time now. Currently, the photo-sharing app has over three different features that allow users to shop from within the platform. Yet, it seems this amount isn’t enough. 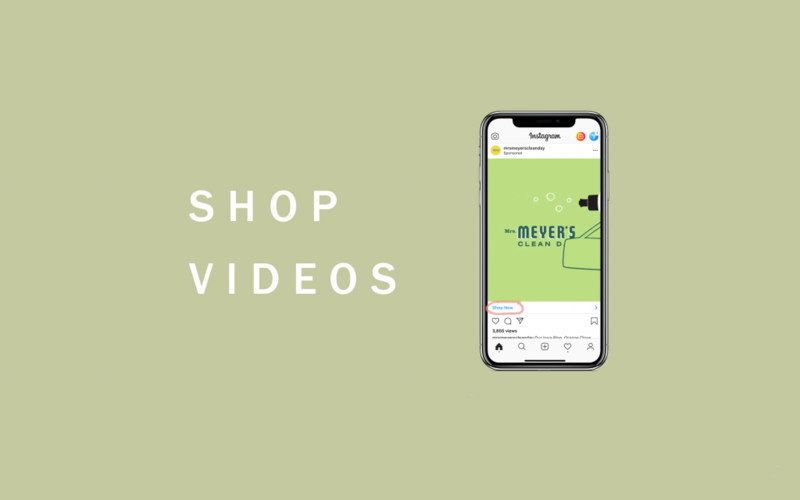 In fact, Instagram has just released a new feature that is now being called “The Instagram Video Shopping Feature”. 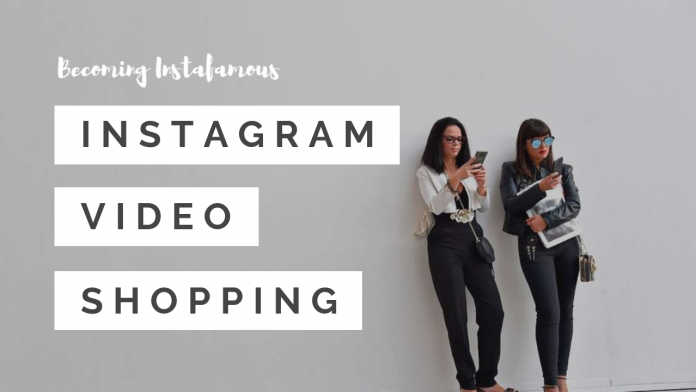 Instagram video shopping is a feature that allows users to buy items easily from video posts that they see in their feed. However, only certain posts can be considered shopping posts – why? Well, some companies have decided not to use this feature on their Instagram profiles. Therefore, there will be some videos where people cannot buy a single thing. 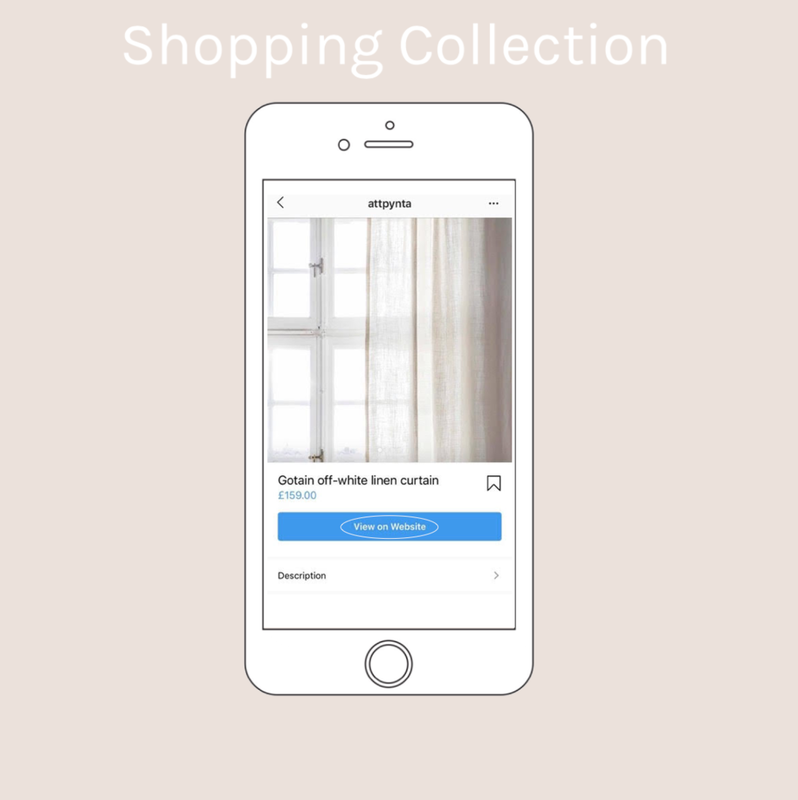 In short, brands on Instagram decide whether or not to make use of this new shopping feature. So, if you are watching a video on Instagram from your favorite brand, and there is no option to shop there, know that it was probably because of the brand’s decision. This new feature also allows us to create a sort of catalogue. In fact, we are now able to save products we encounter on a story or feed and save it directly to our profile. This works just like a shopping cart, so you can save products from different stores and decide when to buy them. Finally, Instagram has also announced to be working on a standalone app called Instagram Shopping. However, it is still not clear when or if this will become a reality. In fact, a couple of years ago Instagram also announced to be working on a standalone app for direct messages, but it was never released. As a result, it’s possible that some people are unsure about the fact of this potential “Shopping app” being released. Nevertheless, let’s keep in mind that Instagram has been putting a lot of effort into shopping features this year. So, maybe this time they will actually go through with the standalone app. Only time will tell.